While you might have grown up terrified at the thought of thick metal braces covering your teeth to get them straight and neat, you’ll be delighted to discover that orthodontic technology has jumped leap years ahead since then. Our team here at Santa Clarita Advanced Dentistry wants to share some of our favorite facts about Invisalign. Here’s why it’s become such a popular choice for teeth straightening and correction. A mouth crammed full of metal isn’t the most comfortable of experiences, with the sharp points catching on your cheeks and tongue creating scratches and sores. The great thing about Invisalign is that it’s not only invisible, but there’s not a single piece of metal to be seen, period. The aligners are made from a durable material that’s super smooth, and because they’re custom-made for you, they fit your mouth and gumline exactly, making them comfortable with no sores to be found. The aligners are made from a scientifically developed type of medical grade thermoplastic known as SmartTrackⓇ. It’s virtually invisible, and in some cases, we use state-of-the-art SmartForceⓇ attachments to control the movement of your teeth into the desired position. This material makes for a better fit than conventional metal braces which means better results for you, and usually in less time too. You’ll only need to come and visit us every six weeks or so. 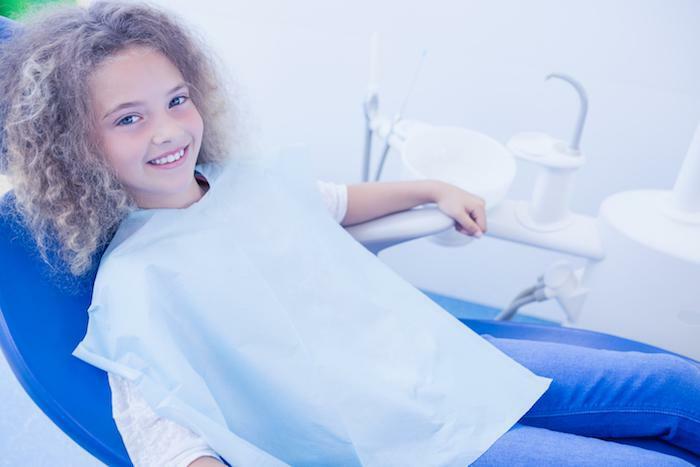 For image-conscious teens and adults, there’s nothing more frustrating than metal braces spoiling your smile during those once-in-a-lifetime occasions. From prom night to graduation and those romantic dates in between, dental treatment doesn’t have to get in the way of living your life the way you want to, because Invisalign aligners are removable. The aligners are a tight, clear plastic that fits over your teeth to move them into the desired position, but when you want to eat or floss and brush your teeth you just take them out. And if you have a special event and need to skip a day of wearing them, that’s not a problem. Although since they’re virtually invisible, you probably won’t want to! Invisalign is all about creating the smile you’ve always dreamed of. After your initial consultation with your dentist at Santa Clarita Advanced Dentistry, we’ll use a digital scanning system to take a 3D digital image of your teeth. Then we’ll use it to map out a precise treatment plan that includes the exact movement of your teeth into their desired positions, and how long it’ll take to get those results. The best part is that you’ll get to see a preview of what your straightened teeth will look like before we get started. You’ll see faster results with Invisalign than with fixed metal braces. On average, treatment is five months faster than metal braces when you wear the aligners for the recommended 22 hours a day. That means you’re in control of how long treatment will take. If you don’t wear them as recommended, you may find the process takes longer to reach the results you’re looking for. To find out more about Invisalign for straightening your smile, book an appointment with us at Santa Clarita Advanced Dentistry or call us at 661-279-6827.